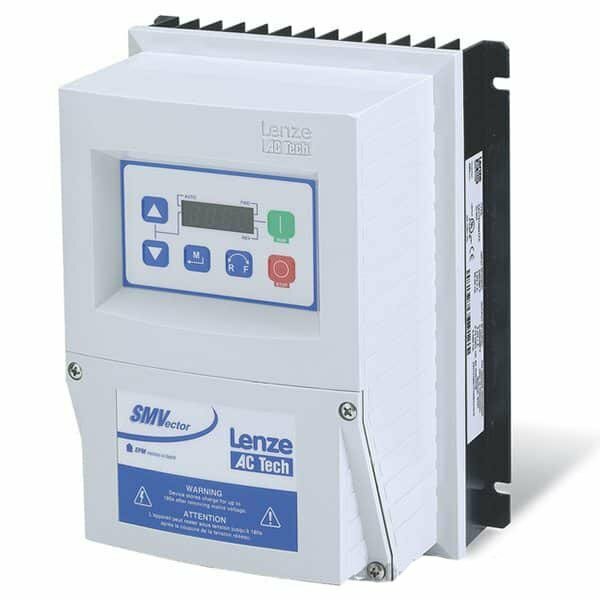 This video is a full review of the Lenze AC Tech SMVector series Variable Frequency Drive (VFD). It covers most of the major features and benefits it has to offer. It also goes over some basic start and stop control of the motor. Hello everyone, this is Craig the tech teacher and today’s video is brought to you by Precision Electric. Since 1983, Precision Electric has specialized in industrial automation solutions, including the sales and repair of variable frequency drives. 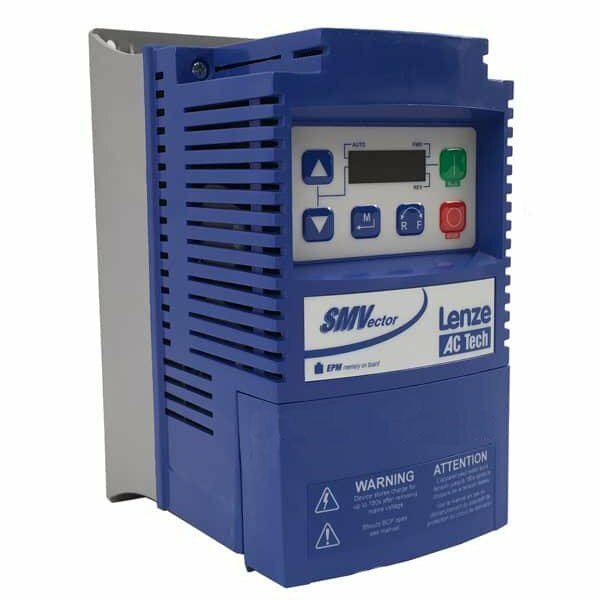 Speaking of variable frequency drives, this video is going to cover the Lenze AC Tech SMVector Variable Frequency Drive. We’ve used this drive for over a decade and you’re about to find out why. 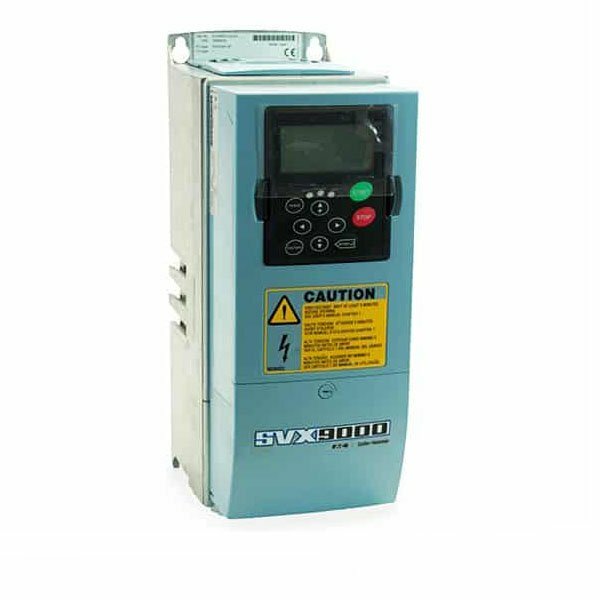 The SMV Variable Frequency Drive can be sized up to 60 horsepower. It comes in 120 volt, 240 volt, 480 volt and 600 volt ranges. Today’s video will look at the SMVs motor control capabilities. A motor can be controlled in one of three ways: standard speed control, torque control or vector control. Out of the box the drive comes pre-configured for speed control. Speed control allows for basic speed control of a motor using the integrated keypad at any acceleration or deceleration your machine can handle. The SMV works extremely well for power demanding applications, delivering up to 195% torque to full speed in under 8 seconds. It can also recover from 100% shock load in .15 seconds, and run the motor from zero to full speed in 1/3 of a second. We can easily start the motor by using the Start key on the keypad. We can then speed up the motor by using your arrow keys on the keypad. At any time during operation we can also reverse the motor. We can also stop the motor at any time. 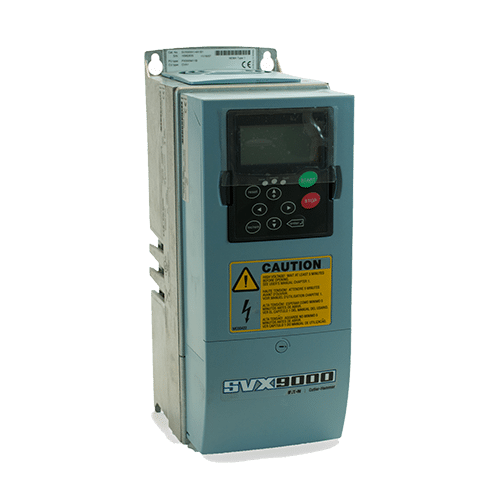 You’ll also get flexible motor control with the SMV Drive with easily configurable control modes such as PID control, vector torque control, vector speed control and sequencer control. 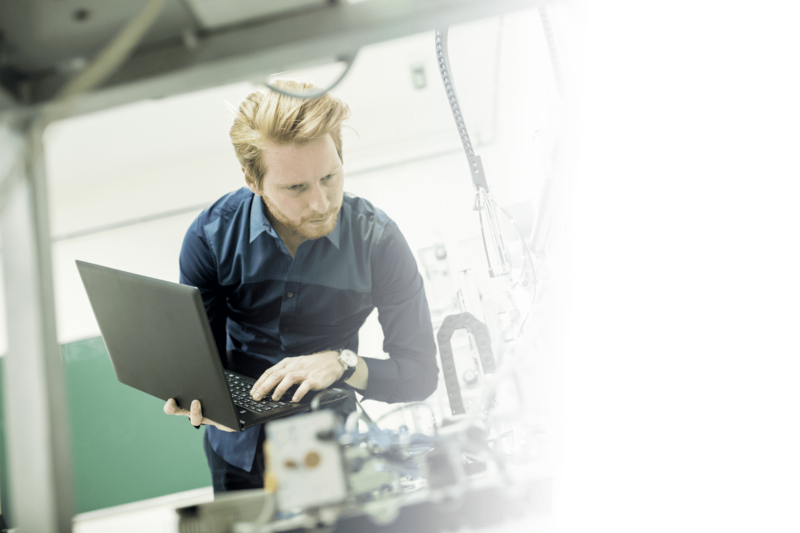 The SMV also supports nearly every popular communications protocol including Ethernet, Expandable I/O, ModBus, DeviceNet, PROFIBUS, and CANopen. 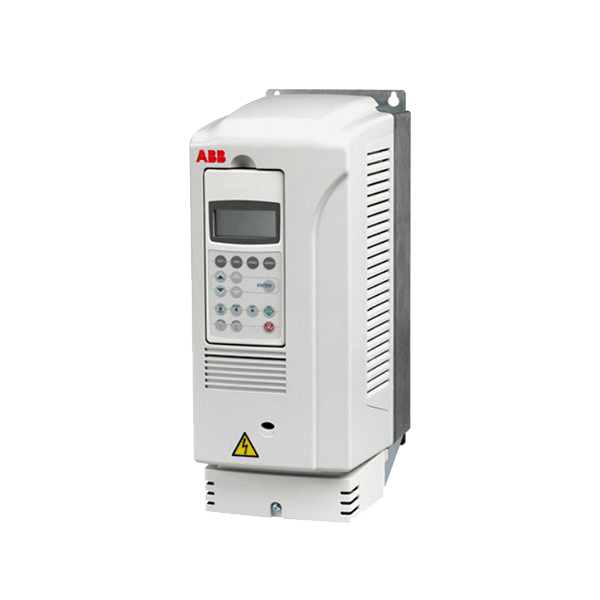 The SMV Variable Frequency Drive comes in two separate types. The NEMA 1 enclosure is water drip and dust resistant. There’s also a NEMA 4x enclosure which is dust tight and WashDown Duty. The WashDown version of the drive even has an optional Integrated Disconnect. The SMV includes all of your essential inputs and outputs, including 4 digital inputs, 1 digital output, 1 relay output, 1 analog input and 1 analog output. 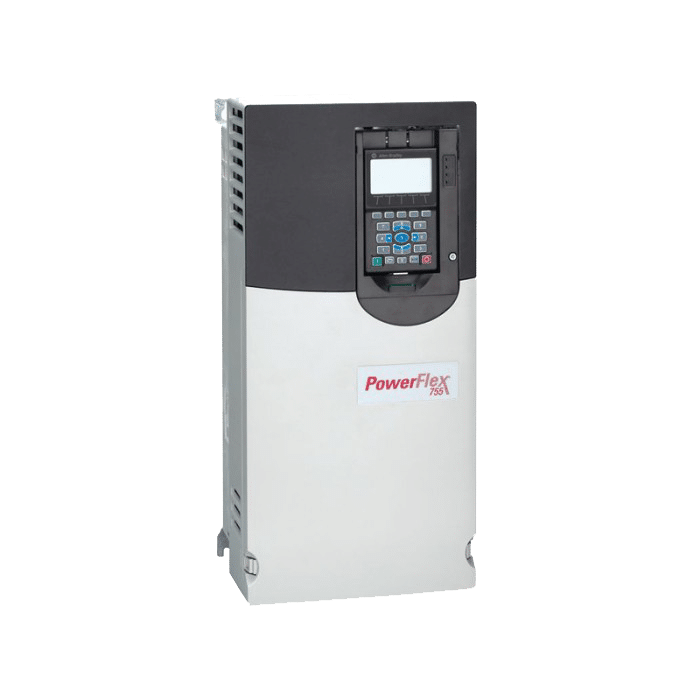 An internal power supply in the VFD can be used for all of your digital inputs as well as installing an optional speed potentiometer. 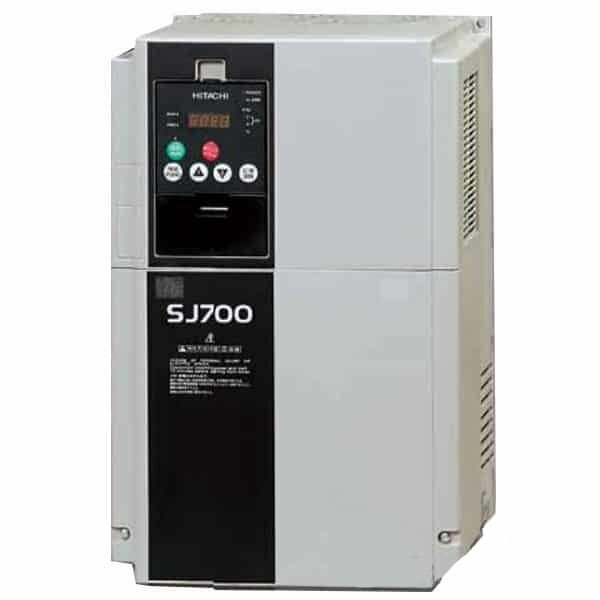 This video covered only the basics of what an SMVector Variable Frequency Drive is capable of. If you want to get instant pricing and availability, make sure you go to the Precision Electric website in the link below. Also don’t forget to take advantage of the free live chat and telephone support. If you like this video, make sure you Like, Share and Subscribe!